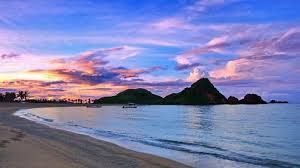 Kuta Beach, Lombok is a tourist spot on the island of Lombok, West Nusa Tenggara, Indonesia. Beach with white sand is located in a village called Desa Kuta. 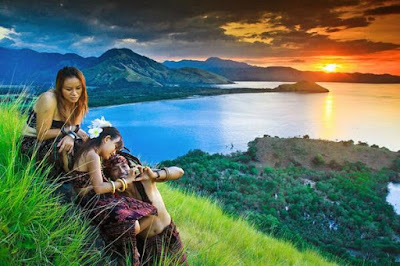 Kuta village started to become an attractive tourist destination in Indonesia since the establishment of many new hotels. 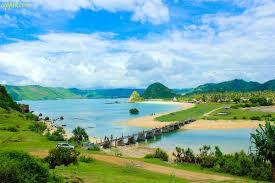 If you want to visit Kuta Beach Lombok, came to Kuta Village, District Pujut, Central Lombok. This beach has a coastline along the 7.2 kilometer. On the west coast, there is a hill named Mount Mandalika. From the city of Mataram, Lombok Kuta Beach is about 72 Kilometers to the southeast, and can be reached about 90 minute ride. It is recommended that you hire a car or join a package tour. Because public transportation is rare and relatively expensive. As well as only operates until 3 pm. If you are late, then you have to stay overnight, or hire a taxi which is relatively expensive. Before reaching this beach, you will pass through the village of Sade. This village is the village of Sasak tribe, a native of the island of Lombok. In this village, the community Sasak also makes Woven Traditional. Make sure you mempir moment, to see the traditional process of making this woven fabric. Once you reach the beach location, a lot of activities you can do in this stunning beach. Snorkeling, surfing, or just play the water and waiting for a beautiful sunset. 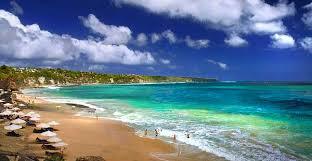 About 2 km east of Kuta Beach, you can visit also Seger Beach. This beach is located on the shoreline same Kuta Beach. The scenery is also amazing. But for lovers of snorkeling and surfing, beach Seger is the right place. This beach is also available at tool rental snorkeling and surfing. But make sure you bid up to 30% if interested in renting. Kuta Beach Lombok has white sand beaches are very smooth with clear sea water until you can see the underwater scenery. 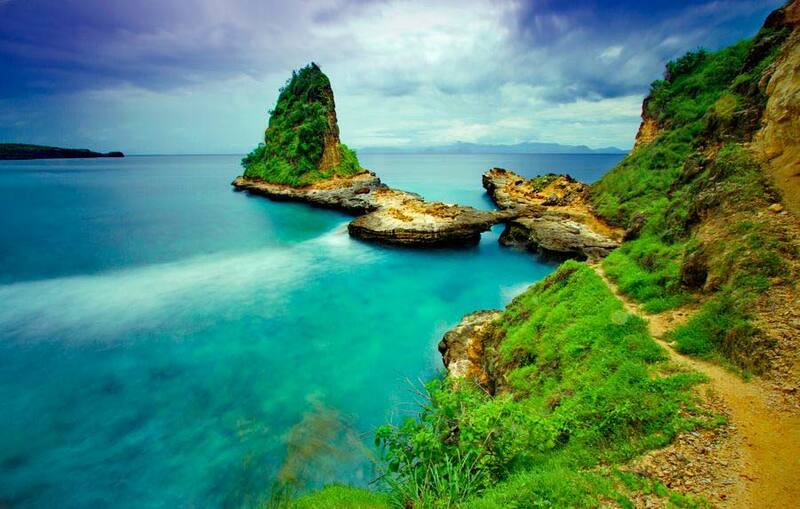 Kuta Beach Lombok are named Mandalika hill, the hill adds its own beauty. In addition the area is very safe beaches for water activities such as bathing or swimming, for those who love water sports facilities are also available such as banana boat, windsurfer and jetski. In addition to enjoying water sports and natural beauty you can also see the ceremony odor nyale held once a year in Seger Beach about 2 km east beach of Kuta held around February and March. Ceremony Nyale odor is catching the worms Nyale by local people to commemorate the story of Princess Mandalika contested by three men.